Some characters just end up clicking in a hilarious way. Their scenes make for the most comedic moments on their respective series and it's not always just because of the written script. Actors are able to create both funny and iconic moments just by playing off of their dynamics with others. As long as they have the right on-screen chemistry, you can find a hilarious pairing in almost any show no matter the genre. Here are 21 duos who we think have the right personalities to co-star in their own sitcoms. 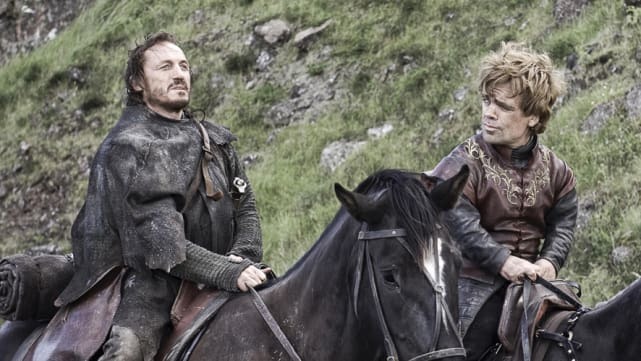 Despite not interacting for a couple seasons, when they are together Bronn and Tyrion's witty humor always makes for a fun time. They manage to add comic relief to an otherwise heavy show. 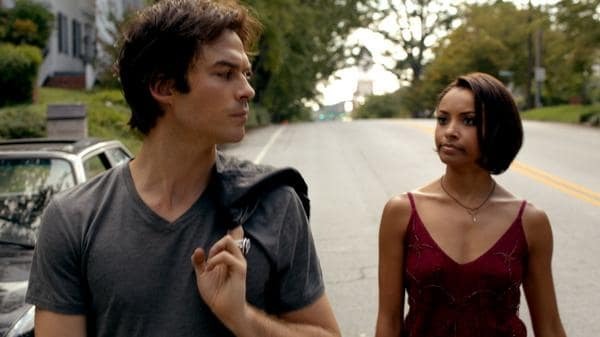 Bamon was the most hilarious thing to ever happen to The Vampire Diaries. As we saw in Season 6, all we have to do is stick them in a house alone together and we'll be laughing our asses off. Nicole's cuteness and Wynonna's bluntness makes for the perfect good cop bad cop scenario. Can we please have a show about these two being partners (in crime)? Steve and Danny's bromance is one of the highlights of Hawaii Five-0. And let's be real, at some points it felt like they were already on their own sitcom. 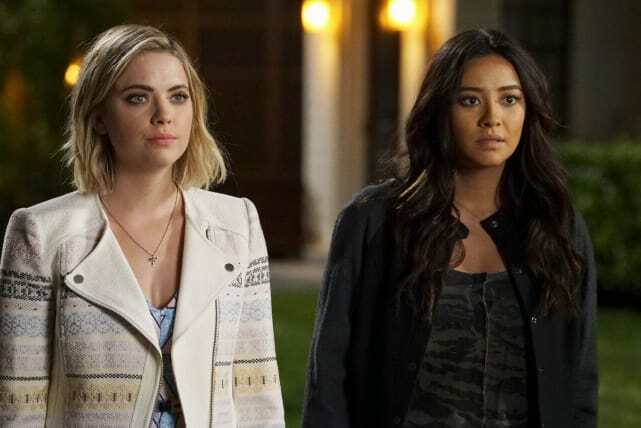 Hanna's ludicrous plans throughout the series mixed with Emily's tendency to go along with them always brought about interesting situations. Not to mention that we can never get enough of their friendship. The possibilities for these two are endless. 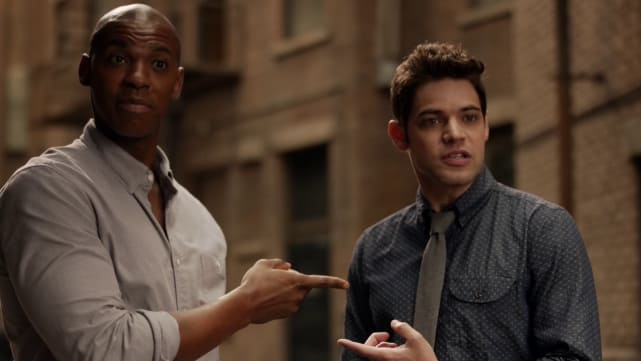 Winn and James are already funny on their own but put them together and their interactions are priceless. As we've seen in the past, they make a great team and we'd love to see a comedic spinoff about their adventures fighting crime. Supergirl Season 4: TV's First Transgender Superhero Cast! NCIS Season 16: Diona Reasonover Upped to Series Regular!